Recognized nationally as one of the most successfully designed and executed mixed-use communities, Ballantyne is a 2,000-acre community in Charlotte, North Carolina. Providing an established live, work, play and stay setting, Ballantyne is the definitive choice for more than 300 companies, including Fortune 500 and Fortune 700 Headquarters. With a laser-sharp focus on providing the nation’s most desirable work-life balance community, Ballantyne features more than four million square feet of Class A office space and is zoned for six million square feet of office space with additional entitlements in place. 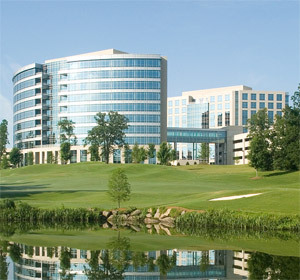 Ballantyne features 168,738 square feet of Class A medical office space. 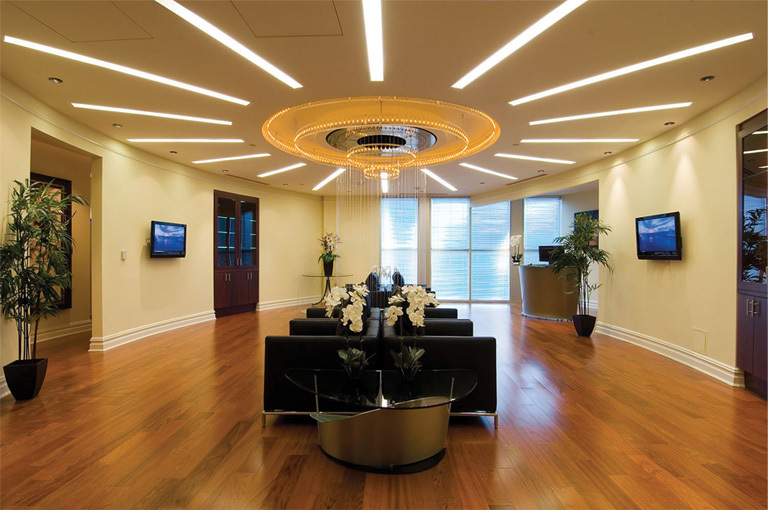 From elegant lobbies to opulent buildings finishes, Ballantyne makes a statement to patients and visitors. Join the area’s top healthcare providers and take advantage of the large patient base that continues to grow in Ballantyne.